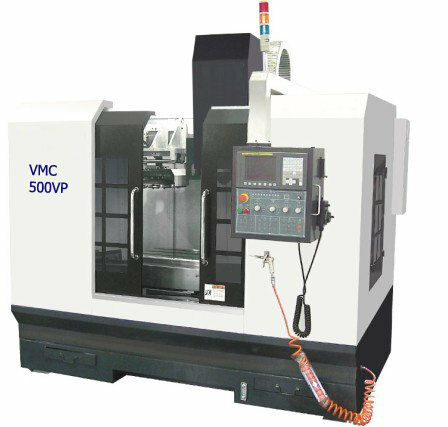 DALIAN ZT MACHINERY CO., LTD.
New Machinery Models by DALIAN ZT MACHINERY CO., LTD.
We have 502 models for DALIAN ZT MACHINERY CO., LTD. listed below. Find items by using the following search options. You can also click on the column heading to sort through the listings. For more information on an item, contact the seller directly. 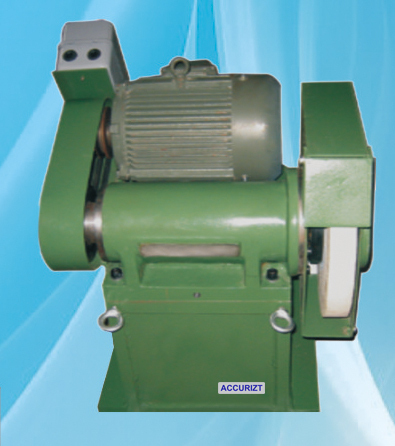 Lathes, Oil Field & Hollow Spindle Contact Sales Rep.
Grinders, Rubber Roll Contact Sales Rep. Tables, Rotary Contact Sales Rep.
Grinders, Thread Contact Sales Rep.
Machining Centers, Vertical, (5-Axis or More) Contact Sales Rep.
Drilling & Tapping Centers Contact Sales Rep.
Rolls, Plate Bending (incld Pinch) Contact Sales Rep.
Drills, Gun Contact Sales Rep.